In this issue, I’ll explore the remaining two main sections of your résumé, and will wrap up the general discussion of résumés. There is some debate about whether you should include your year of graduation. Some say that if your graduating year was many years ago, it may make you or your educational experience appear “stale”. However, if you omit the year, you may be raising concerns with potential employees as to why you have left it out. Therefore, I recommend including the year if possible. If nothing else, it shows that you are open and honest. The other section that you can include is your Professional Associations and Activities. Here you list any work-related groups that you belong to, such as the STC, any STC SIG (Special Interest Group), editing or writing associations, computer groups and so on. If possible, include the range of time that you have been a member, for example, “2002 – Present”. You can also include groups other than technical communication, such as charitable organizations, provided that that you can include descriptions of relevant experience with these groups. In addition to listing your associations, give details of the major accomplishments or activities that you have done as a member. This includes volunteer work, writing contributions such as flyers and newsletters, websites, board duties and so on. You can split up your Professional Associations and Activities into two separate sections or you can simply include your activities in the Professional Associations section. Unless relevant, do not list hobbies or interests – these should all be implied in your Associations section. Finally, you do not have to state at the end of you résumé: “References Available Upon Request”. Employers know that if they do decide to interview you, you will supply them references if asked. Finally, note that there is no one “right” way to do a résumé. 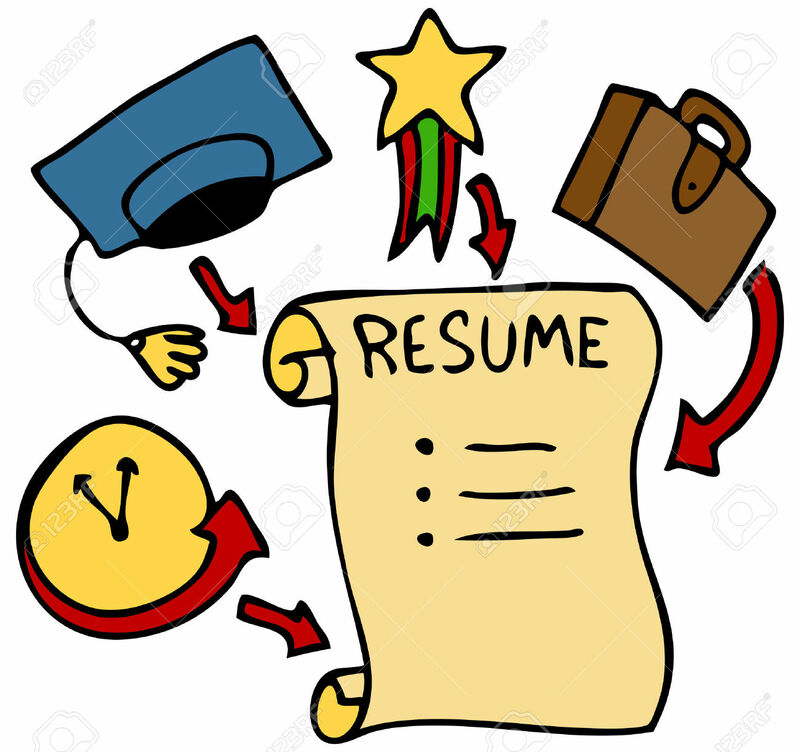 Study as many résumés as you can and use the techniques in them that impress you. By doing this, and by constantly reviewing, updating and fine-tuning your résumé, it will be as unique as you are. This entry was posted in resumes by Andrew Brooke. Bookmark the permalink.